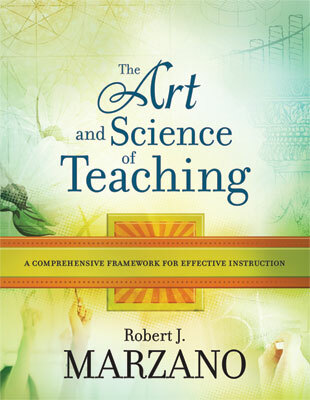 This course will present teaching as a holistic blend of art and science that helps students learning effectively. Establishing goals, objectives and assessment outcomes are reviewed to generate test hypotheses. Engaging students in a blend of affective and cognitive understanding for optimum learning are emphasized. Establishing rules and procedures for student adherence are revisited. Maintaining teacher-student roles and relationships for effective teaching and learning are covered. Educators will develop writings and lessons that utilize book content for cohesive instructional environments. Educators will establish the concepts of blending scientific instructional methods with creative, artistic, social and personal relationships to help students effectively. Teachers will examine how to generate effective test hypotheses to deepen student understanding of instructional content for better learning outcomes. Educators will review adherence to rules and procedures to keep students engaged while maintaining a positive and effective learning environment. Teachers will develop writings, lessons or activities that determine specific teaching directions for cohesive unites and effective classroom instruction.